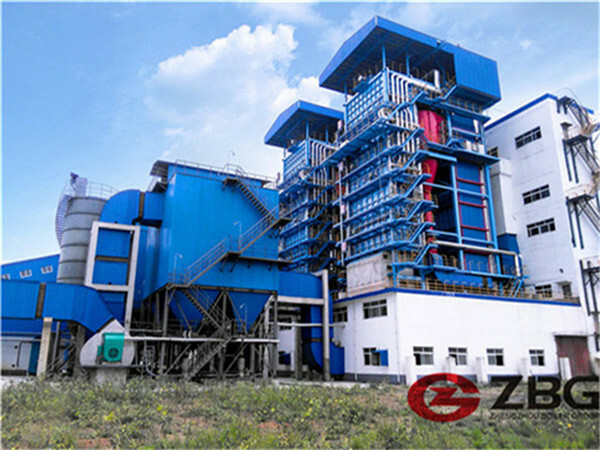 SHL Coal Fired Boiler are used in industrial and mining enterprises and central heating field and this kind of boilers belongs to industrial boiler. 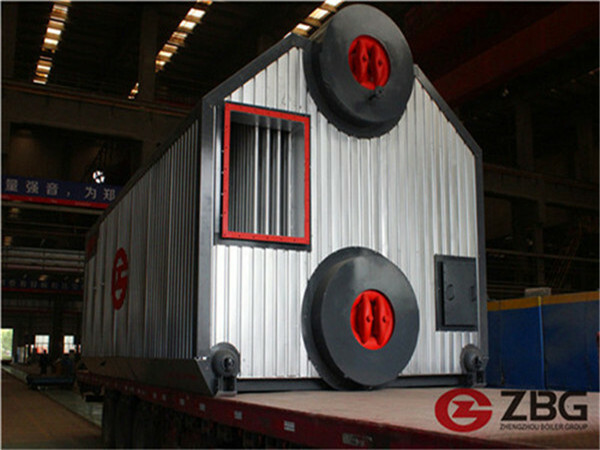 Double Drum (Steam Drum, water drum), water wall, convection bank, economizer, air preheater. 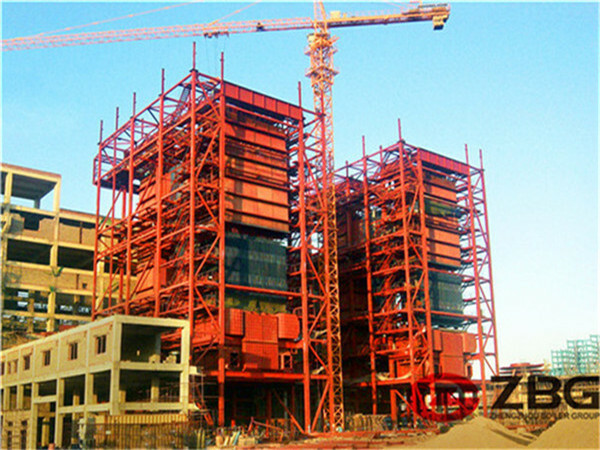 Flake type chain grate, point warehouse room ventilation structure, sensitive adjustment. 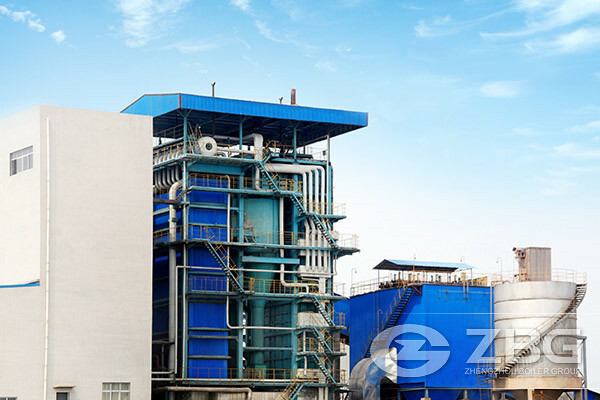 Boiler combustion system is running stable and has strong adaptability to coal and cyclone dust removal,which makes exhaust blackness and original dust concentration of the boiler conform to the requirements of environmental protection.